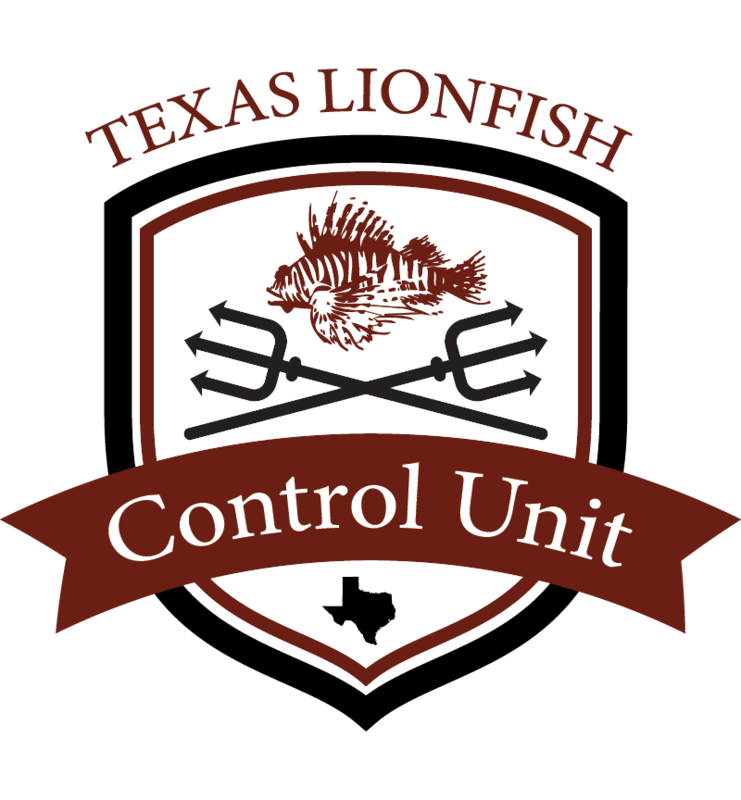 The Texas Lionfish Control Unit is committed to the local control of lionfish in Texas, the Gulf of Mexico, and any waters where they have become invasive and detrimental to the ecosystem. We are aware that, at this point, eradication is not possible, but we will work towards removing as many lionfish as we can and giving native fish a chance to survive and thrive. We are an organization of action first. Lionfish will not manage themselves. It is going to take divers in the water, cleaning the reefs of this invasive species. We will lead missions to clean local reefs of lionfish. We will also light the fire of other dives to actively get involved in lionfish hunting to further our reach across the Gulf of Mexico and the Caribbean. A large part of activism is educating the public on the issues of the lionfish and increase awareness and pressure to do something. We will actively educate the public by presenting truthful and accurate information to dive clubs, legislators, and the general public. We will become the champions for the lionfish cause in Texas and other parts of the world. In order to affect real change, you need real facts. We are committed to leading research into topics related to Lionfish issues, and assisting scientist and research organizations in collecting data by being their “fins in the ocean”.